Our friends at SIL are currently working in the local community to launch an exciting new language tool called Uniskript. The Gulf Province is one of the first places in the world to utilize Uniskript. 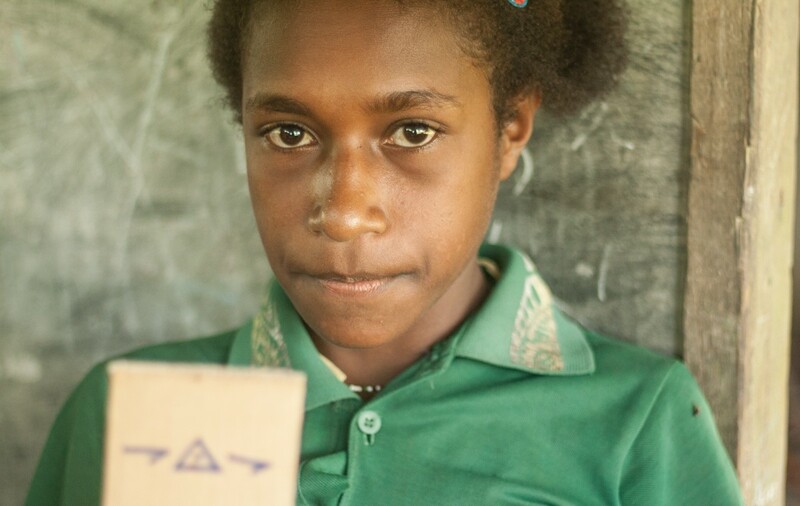 The goal is to combat the injustice of illiteracy around the world. To find out more about Uniskript check out the link! Huge Thanks for the Ultrasound! Ultrasound Update: 30 days to go!